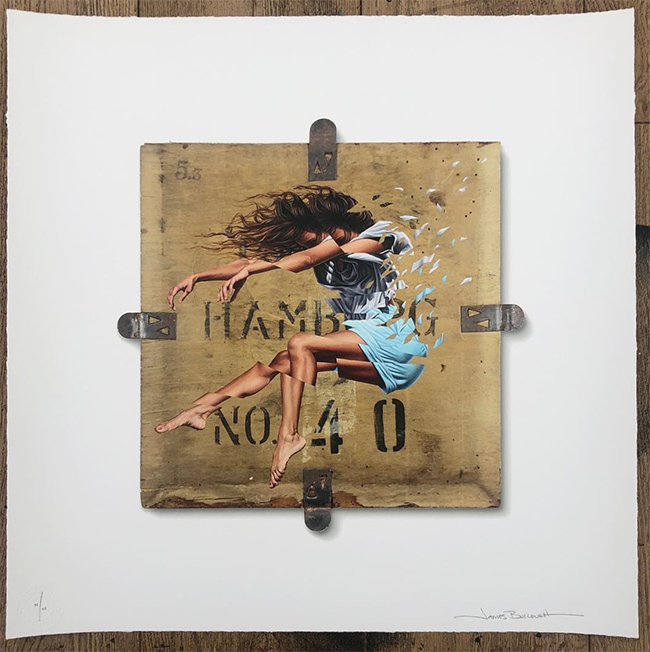 New print release “Love letters only” print by Mark Petty via Art Republic gallery. Type: 4 colour Silkscreen Print. Paper: Hand applied silver and black leaf.